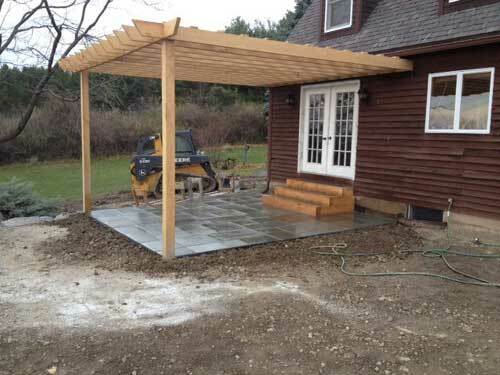 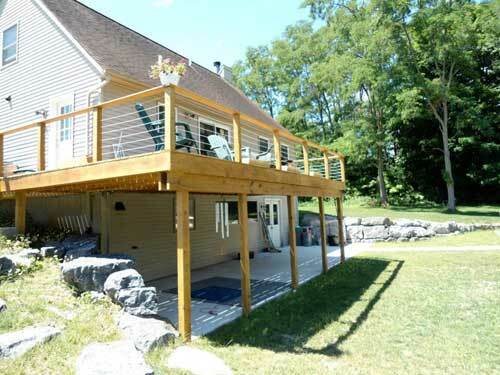 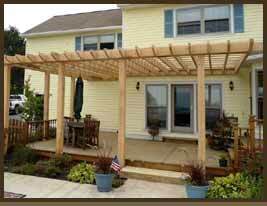 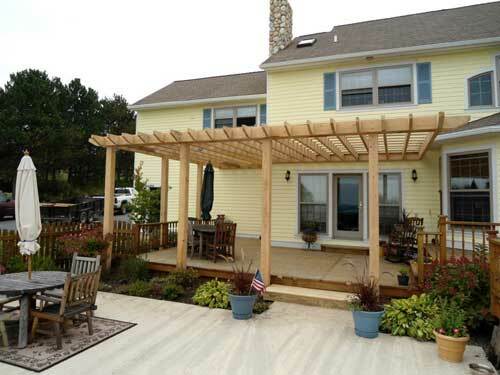 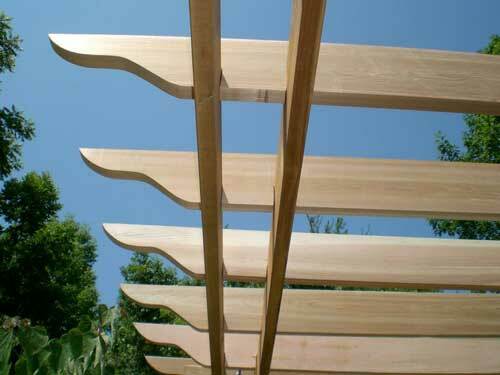 Outdoor Structures, Pergolas, & Decks can be a nice extension of your home while adding value to your property. 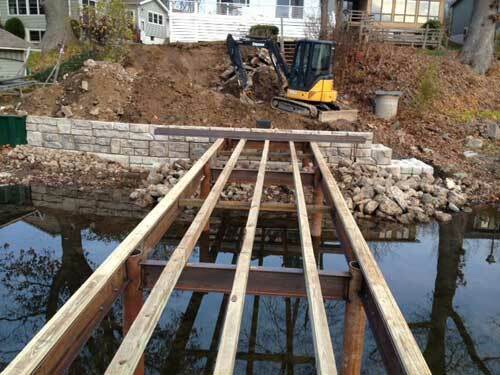 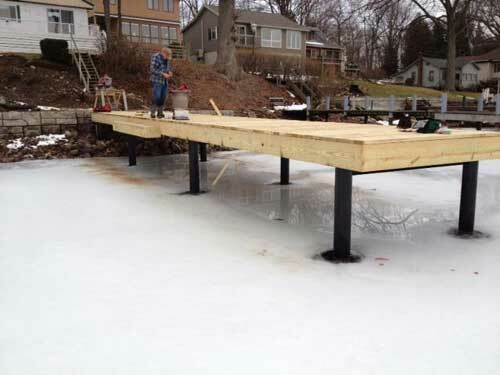 Do you have property on the water that needs a new dock? 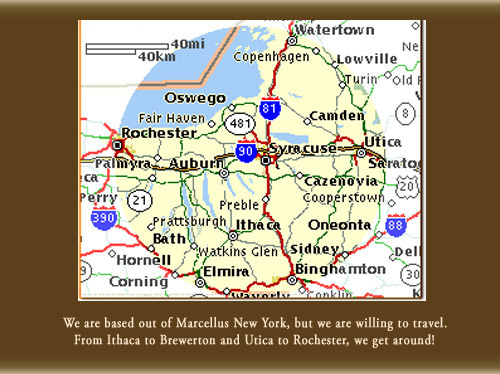 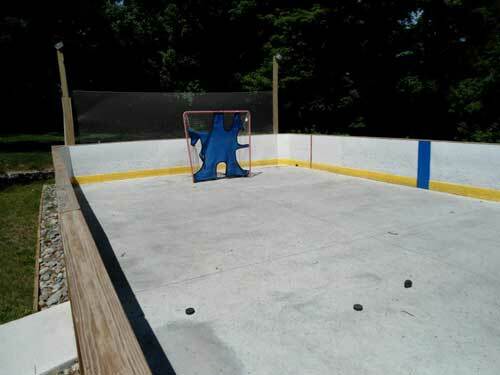 Yea, we do that too.